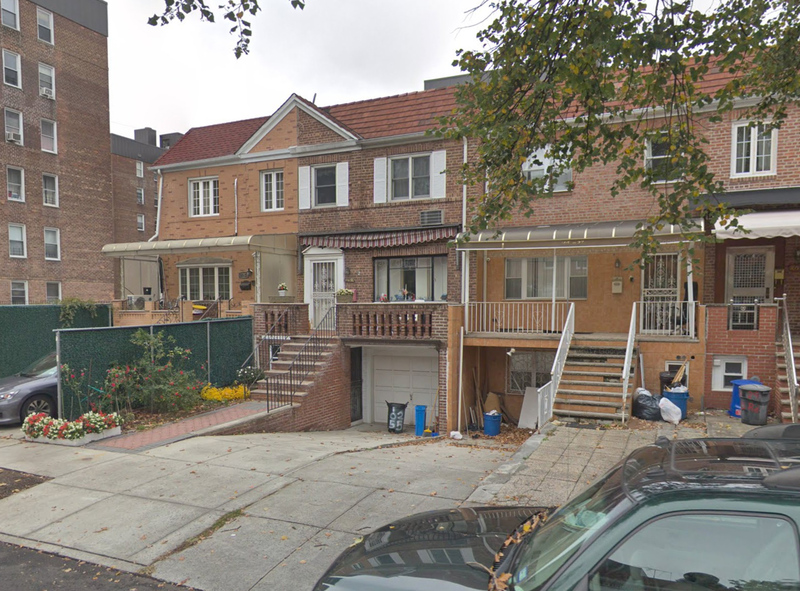 Permits have been filed for a seven-story residential building at 108-15 72nd Avenue in Forest Hills, Queens. 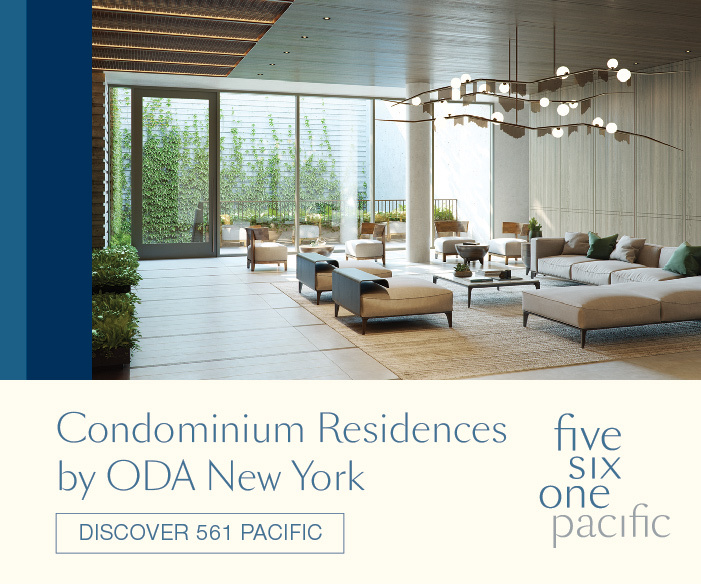 Located between Austin Street and major thoroughfare Queens Boulevard, the interior site is close to various transit options. The LIRR Forest Hills train station is two blocks away, and the Forest Hills subway station is another block out, serviced by the E, F, M, and R trains. 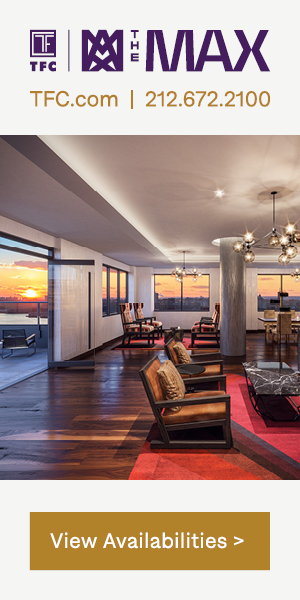 Xi Zhao of CH Crescent Realty LLC is listed as the owner behind the applications. The New York City School Construction Authority has nearly completed a major expansion of PS 144Q, where work has officially topped-off. 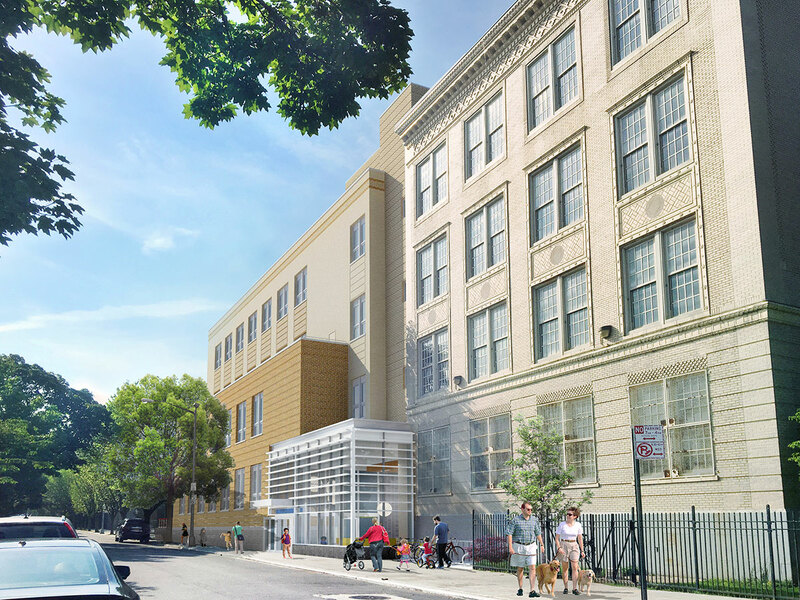 Located at 93-02 69th Avenue in Forest Hills, the project will better serve a growing population of children in the quiet Queens community. 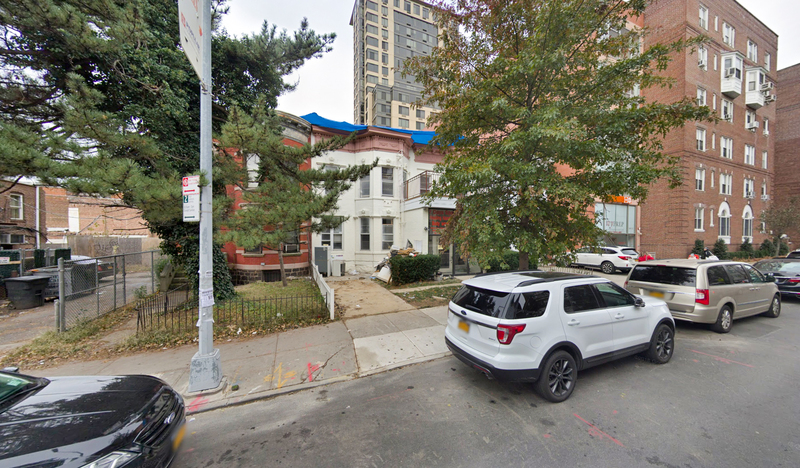 Permits have been filed for a seven-story residential building at 108-15 72nd Avenue in Forest Hills, Queens. 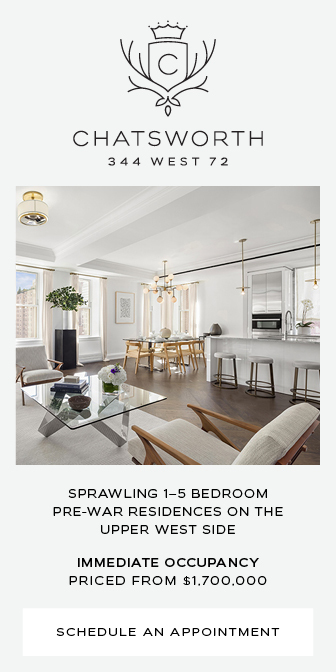 The site is two blocks away from the Forest Hills train station serviced by the LIRR, and three blocks away from the Forest Hills subway station, serviced by the E, F, M, and R trains. 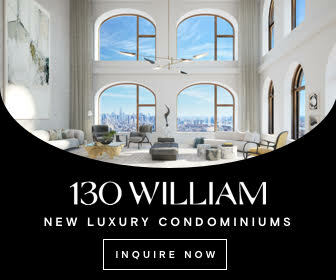 C H Crescent Realty is behind the applications. 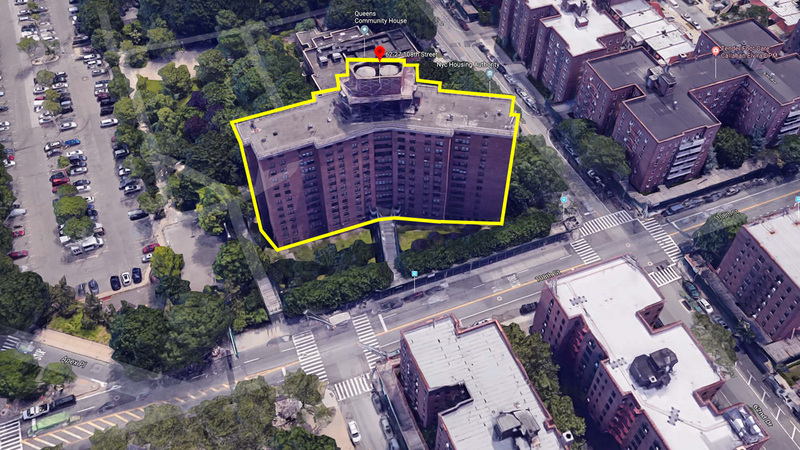 Phipps Houses, a major developer in the affordable housing market, has filed plans for a new, three-building development in Forest Hills, Queens. When complete, the project will introduce 298 new apartments, community facilities, and a four-story parking garage to the neighborhood. 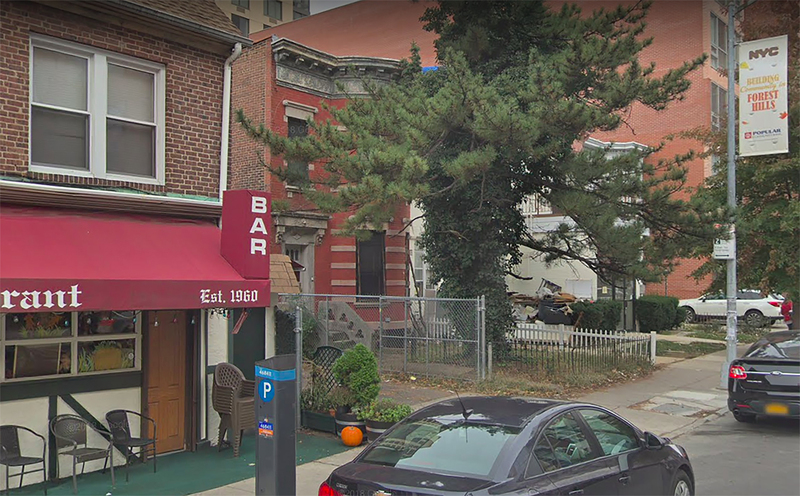 Permits have been filed for an eight-story mixed-used building at 105-25 65th Road, in Forest Hills, Queens. 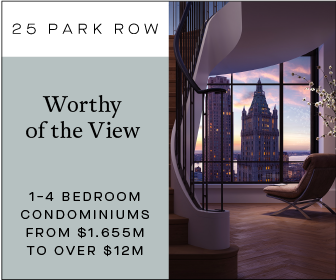 The site is seven blocks away from the 67th Avenue Subway Station, serviced by the E, M, and R trains. Flushing Meadows Corona Park is six blocks to the east, with Meadow Lake nearby. FR Development LLC will be responsible for the project.